Welcoming, peaceful, generous, luxurious… AccorHotels specializes in the fine art of genuine Arabic hospitality. 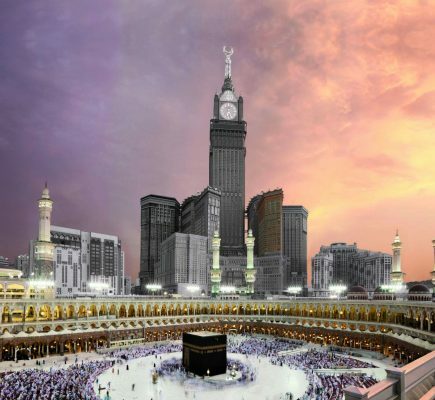 For your Hajj or Umrah, our collection of 5-star hotels in Makkah offers gracious and tranquil accommodations. We are conveniently located adjacent to Al Masjid Al Haram in the heart of the holy city, making it easy for pilgrims to reach revered sites at their convenience. Our elegant hotel rooms and suites feature graceful décors and luxurious amenities to offer visitors and pilgrims a unique hotel experience. 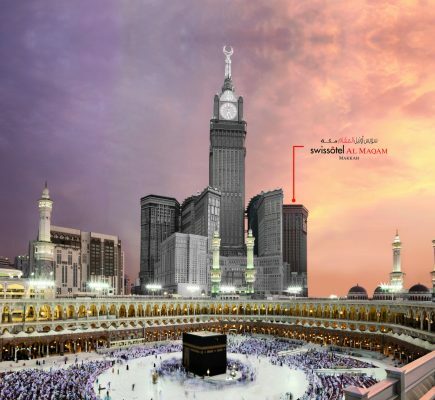 Many also offer stunning views of the holy Kaaba and Al Haram mosque. 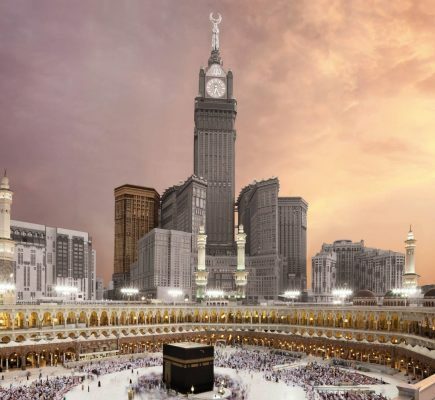 Our hotels in Makkah are conveniently located within Abraj Al-Bait Complex, offering immediate access to shopping malls, a range of international restaurants and cafés, prayer rooms, and more. Your pilgrimage is a once-in-a-lifetime spiritual journey. 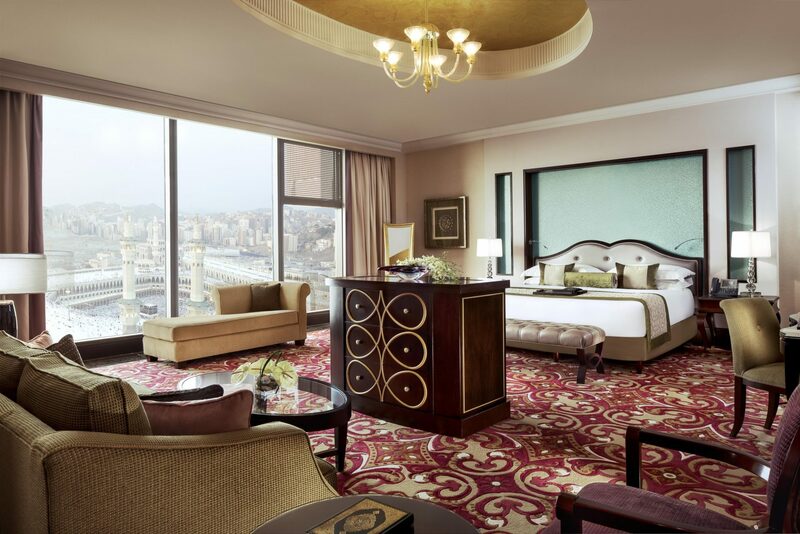 Let the unique comforts and conveniences of our Makkah hotels make the experience even more memorable.